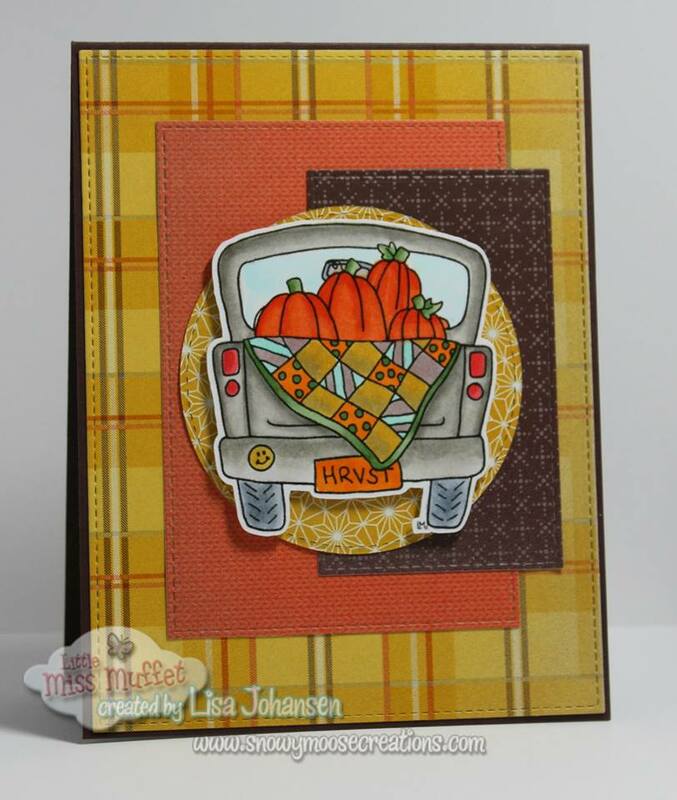 Little Miss Muffet Challenges: Challenge #192 - Anything Goes! 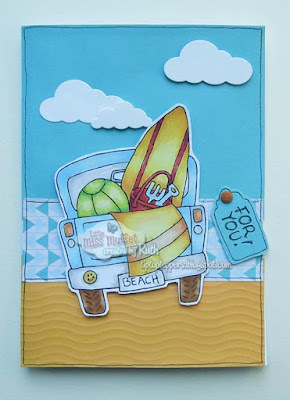 Challenge #192 - Anything Goes! 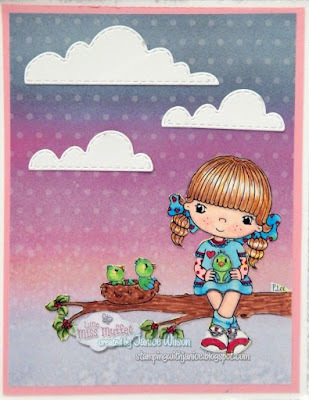 Hi Little Miss Muffet friends!! 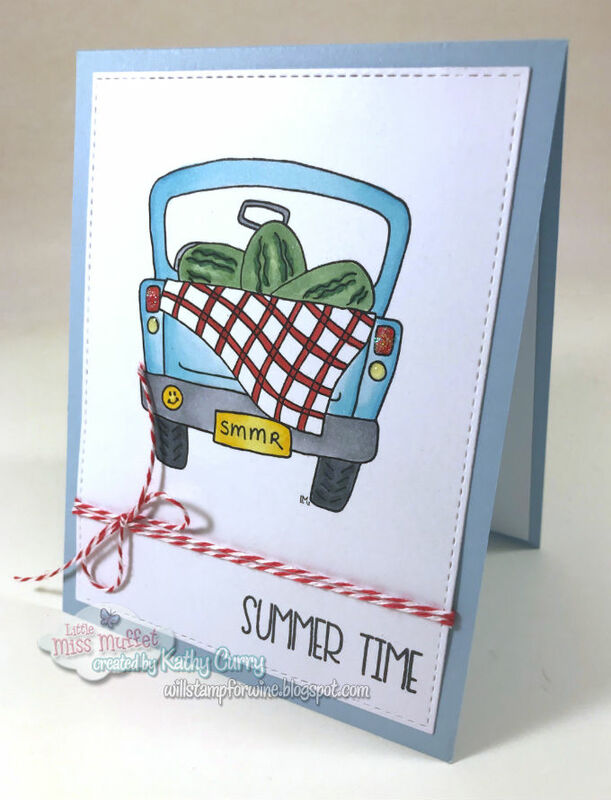 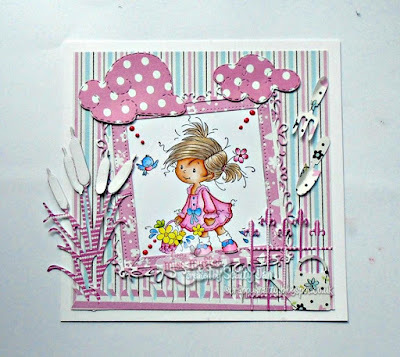 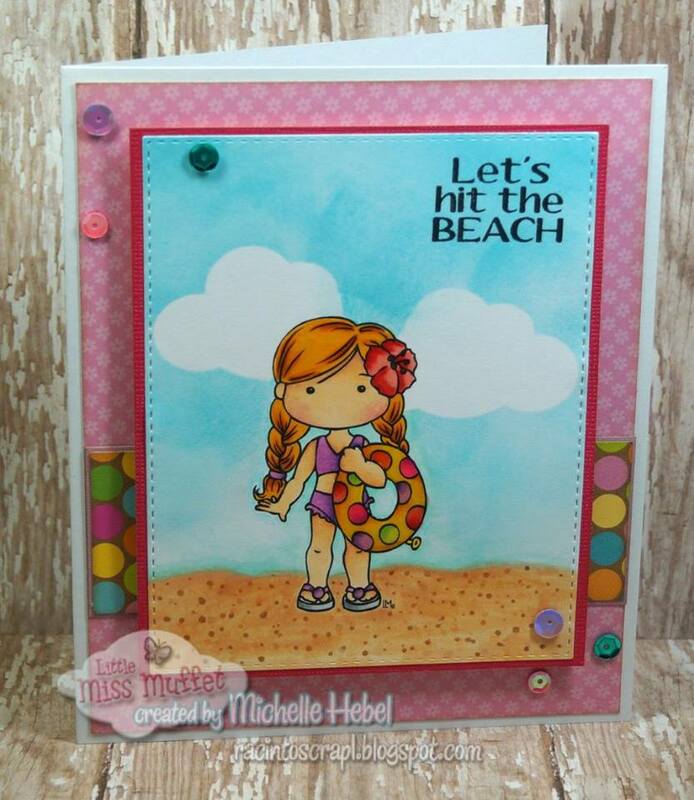 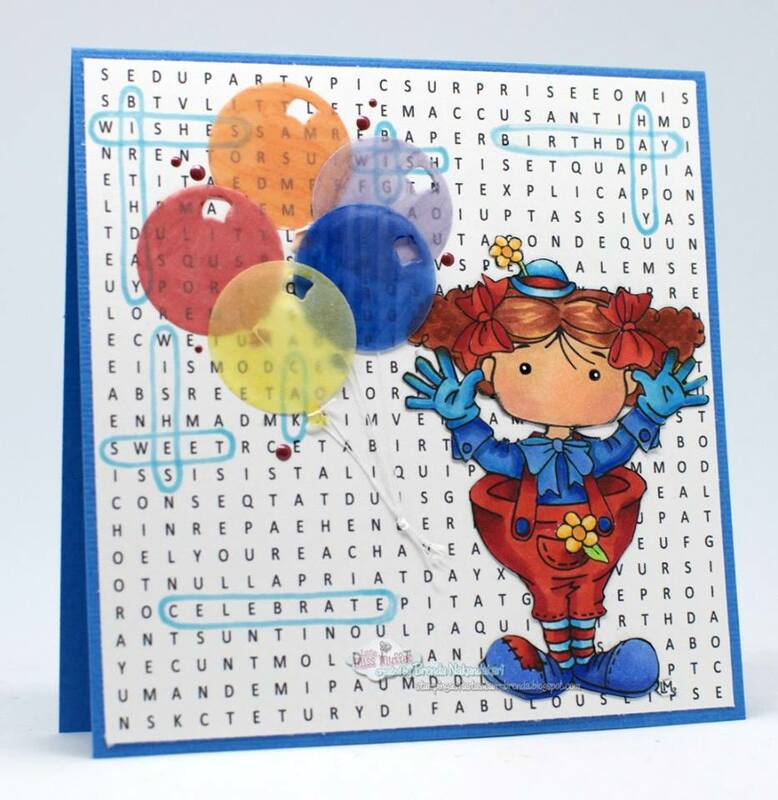 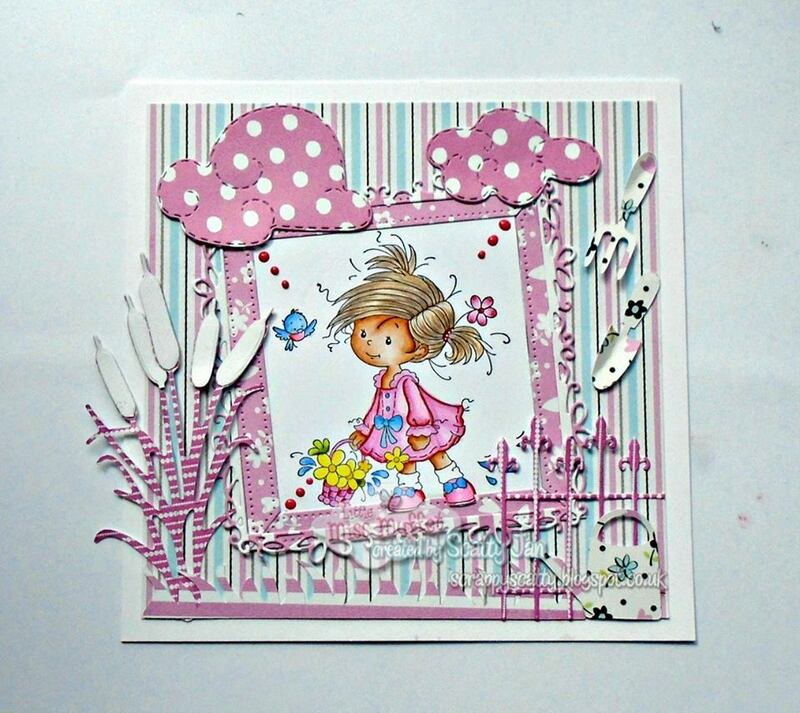 We have a new challenge here at the Little Miss Muffet Stamps Challenge Blog! 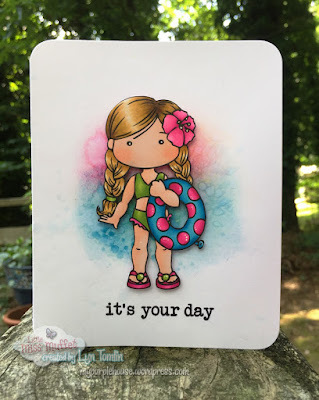 This week's challenge, as always, is ANYTHING GOES and you have two weeks to join in and link your creation to our InLinkz list below. Always super cute design team samples. 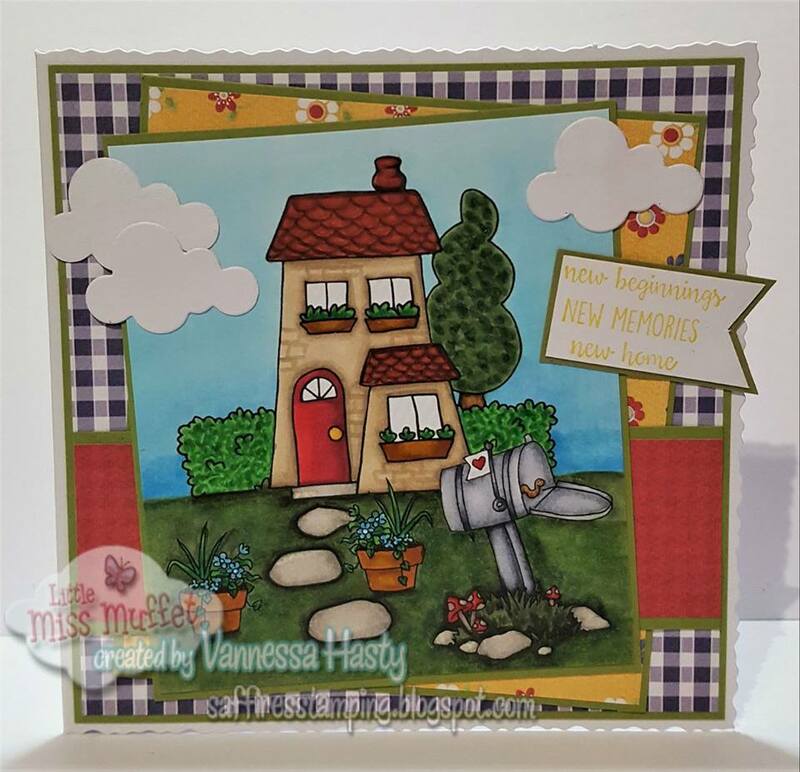 Thanks for the challenge and chance to win some awesome stamps.